What is Medical Health Coaching? Medical health coaching can teach you how to implement changes in your daily life in order to heal your body and feel better. As a GP, Rachel can help you manage a variety of health conditions, and support you in how to access the best support through your own GP in the NHS pathway, or through referrals to private healthcare. 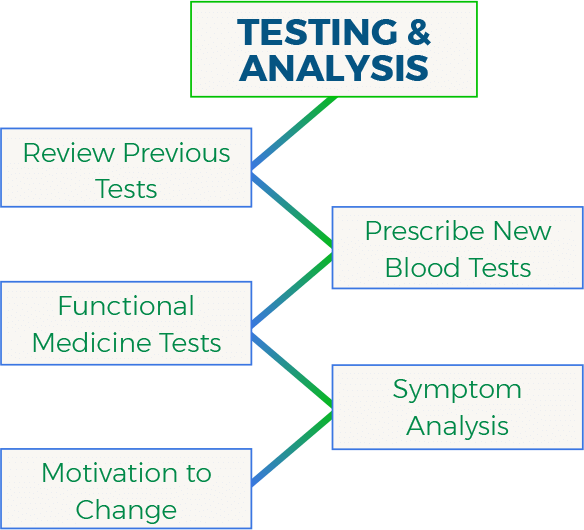 You may be prescribed some diagnostic testing, and medication management can be reviewed. Rachel will help you focus on key lifestyle changes that can improve your experience of living with a chronic health condition. 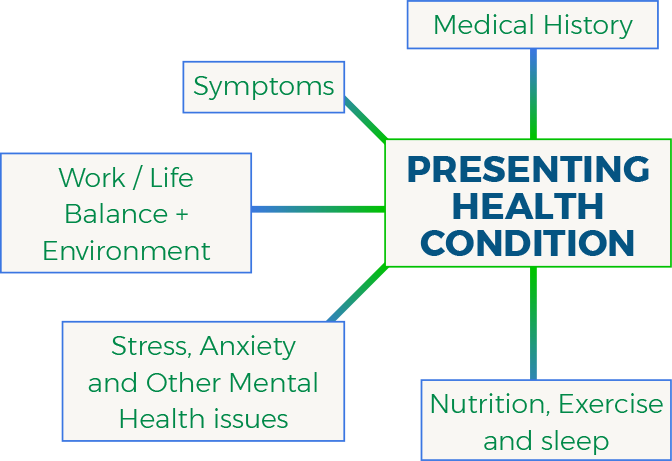 The journey of Medical Health Coaching starts with an assessment and evaluation of your past medical history, and your current presenting issues. What are the Benefits of Medical Health Coaching? Medical health coaching is designed for all people, regardless of age and gender, as well as people struggling with particular health conditions, such as autoimmune diseases, digestive issues, weight loss difficulties and hormonal issues. WeightMatters can provide you with a safe place where you can ask questions about your health and receive support for your health issues. 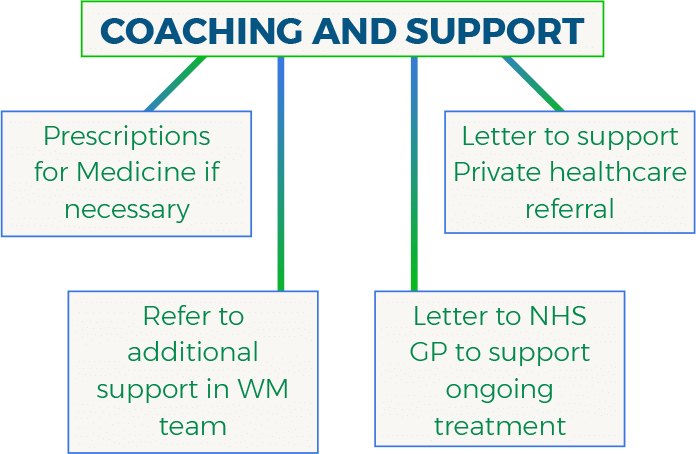 Our GP will be able to refer you to our multi-disciplinary team, including our therapists, nutrition team or psychiatrist, if specialised support will be helpful. Collaboratively, we will help you build a programme that helps you effectively manage your health, so you can live with optimal wellness and wellbeing. Once we have identified factors that are limiting your health, we will coach and support you to make lifestyle changes, and help you assertively manage medical pathways where necessary. 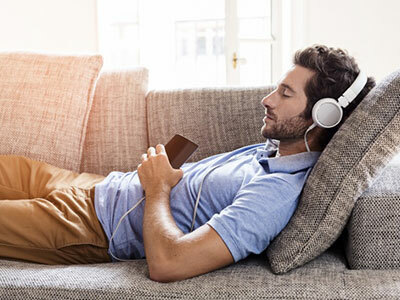 We provide Medical Health Coaching as a remote service only, using our preferred secure platform Zoom, or with Skype, FaceTime or on the phone. We believe a modern, flexible and efficient approach in providing services matches the needs and requirements of our busy, time-poor, client base. Lifestyle medicine focuses on preventing, improving, and treating such lifestylerelated diseases. 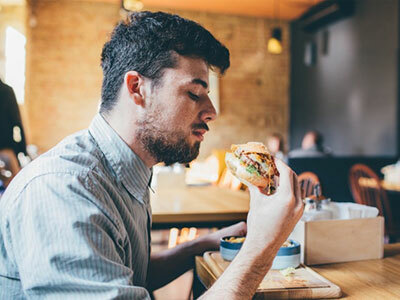 Its main principle revolves around the idea that many health issues can be improved, or even prevented, by optimising the individual’s lifestyle, including their diet, exercise and sleep. Our General Practitioner (GP), Rachel Jakeman, brings over 20 years of medical experience, and integrates it with lifestyle medicine and medical health coaching, to support you in reaching optimal levels of health and wellbeing. 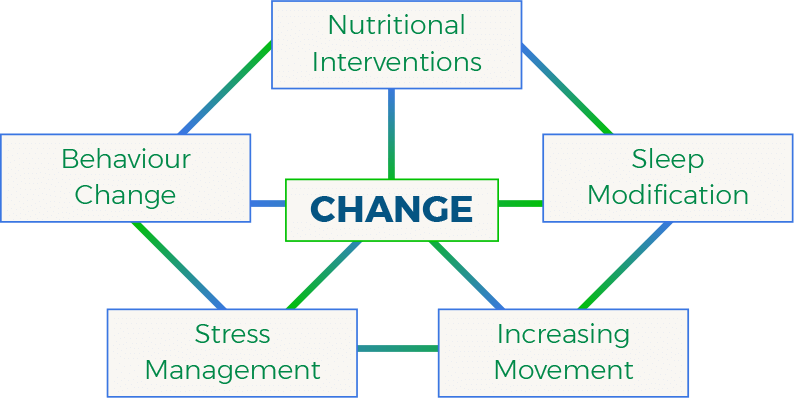 The graphic below shows the 4 main treatment areas that Lifestyle Medicine explores to support positive changes in health and wellbeing. 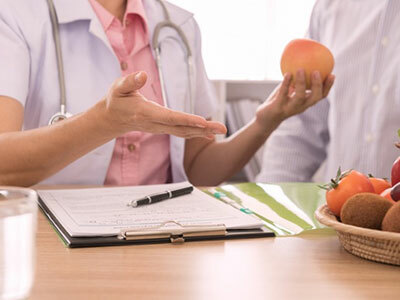 Here are some articles and blogs about Medical Health Coaching and Lifestyle Medicine that we think you may find interesting.